Well, it's an address. Handy if you need to get home and can only point at your chest. It happens. We have this useful and informative t-shirt available in navy, red, black and blue in sizes S to XXXL. 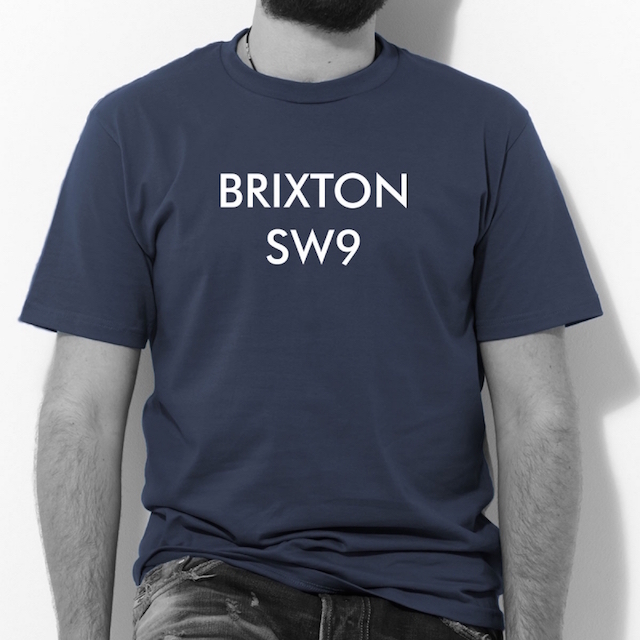 We also have more designs for you to browse through here in our exclusive Londonist Collection.